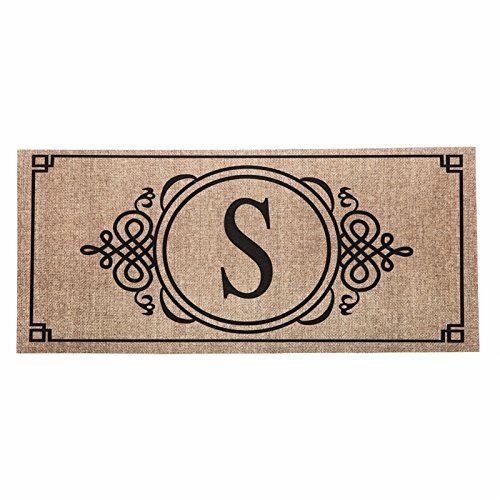 A doormat is a welcome addition to your home, greeting your friends and family. This seasonal, switchable insert is made for placement in Evergreen's Rubber Switch Doormat Frame. This insert is made of rubber and features a heat-sublimated design. The mat is mildew resistant, and features a skid-resistant backing to help keep the mat in place. This insert measures approximately 10 inches wide and 22 inches long and is safe for indoor or outdoor use. For stains, simply spot clean with soap and warm water. 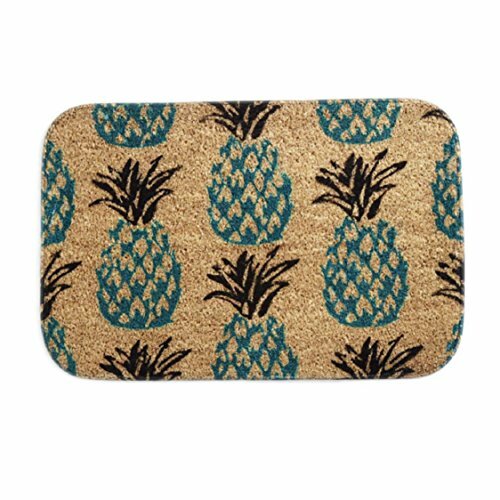 Search for an Evergreen Rubber Doormat Tray to pair with this switchable doormat insert for a new look year-round!